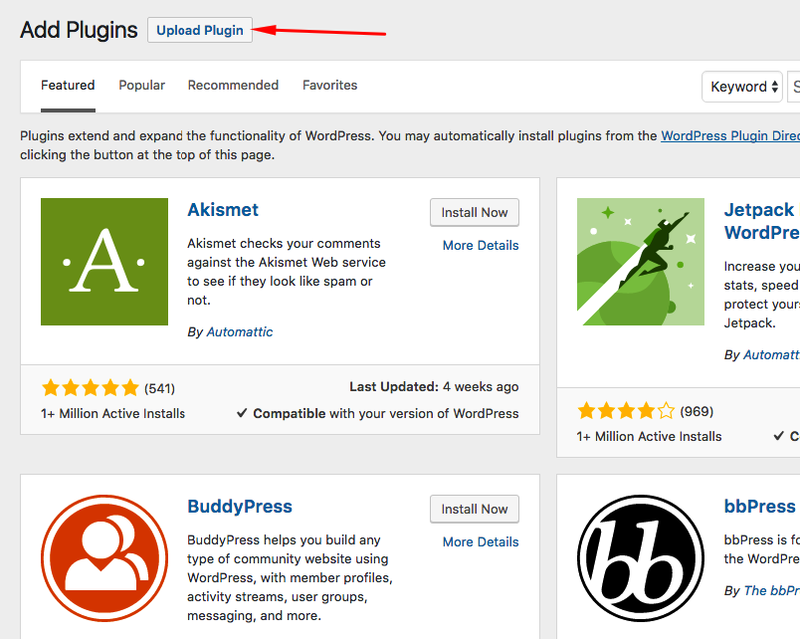 The add-on functions like a normal WordPress plugin, so installation is similar. First, you’ll need to download the add-on from your Kanban for WordPress dashboard. Once signed in, you’ll see your subscriptions. Click the “download the latest version” button next to your subscription of Task Details and Attachments. Otherwise, if you have the All Add-ons Bundle, download the latest version and unzip it.  It will contain all of the add-ons, including Task Details and Attachments. 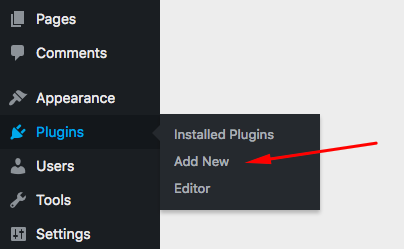 Sign into your WordPress site and go to Plugins > Add new in your WordPress admin. This will expand the uploader. Select the Task Details and Attachments add-on .zip file and upload it. Once uploaded, you’ll be asked to activate the add-on. Click the “Activate Plugin” link.